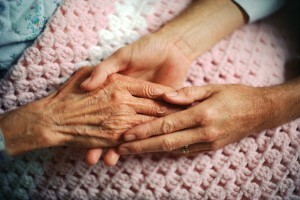 We’re here to assist with the everyday things that may become difficult for our loved ones. If your loved one is in a need of bathing assistance or companionship and running errands, our caretaker could be there for them. Our caregivers can take care of necessary tasks; such as cooking, shopping, light housekeeping, laundry and much more. Many of the things we help out with are:Basic personal care like help with dressing, cooking and daily activities. Help with medication reminders that are usually self-administered when ordered by a doctor. Companionship and socializing with friends and relatives. We often times encourage our clients to maintain their relationships. We love to be interactive with our clients, maybe playing chess or card games, or enjoy watching the newest episode of Price is Right. A Personal Care Assistant is someone who helps with daily routines for individuals who have a chronic illness or injuries. Daily living activities include personal hygiene, dressing, showering, grooming and even eating. Personal Care Assistants are a little more involved when it comes to a day-to-day routine. Typically helping with non-medical-related issues, like reminding them to take their medicine to bedridden care, assisting with showers and so-forth. Personal Care Assistants are more trained professionals in the fields. They all go through a form of continuous training to keep up to date on the latest methodologies on patient safety handling, lifting, etc. Basic personal care like help with dressing, cooking and daily activities. Household services essential to a person’s good health and comfort, such as changing bed linens. Companionship and socializing with friends and relatives. And many more specified by family members. Our live-in caregivers would be able to live with your loved one and take care for them 24/7. They are a huge help to the elderly as well to the family. It is a big relief knowing that you have someone trustworthy and experienced taking care of your family members. We pair your loved one with a customized program to suit your needs. Whether they need helping going to the grocery store, or helping with personal care – we help your loved one feel independent but secure. You will be able to interview a possible caretaker before they start working for you, that way we can properly match their personalities. 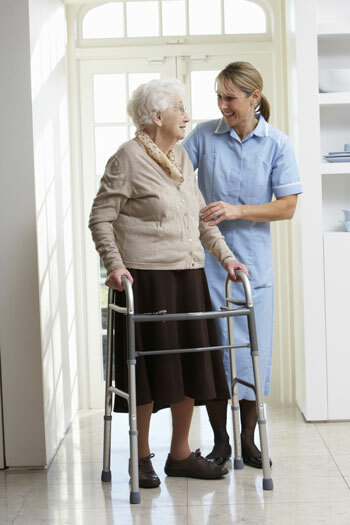 A caretaker could be with your loved one overnight and make sure that they safe and basic needs are fulfilled. 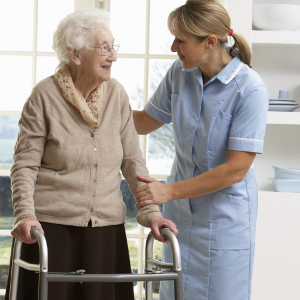 A caregiver will provide security and reassurance during a 8 to 12-hour overnight shift. Late night needs happen, like going to the bathroom; We assist in making sure toilet breaks and midnight hygiene doesn’t result in a slip or fall.